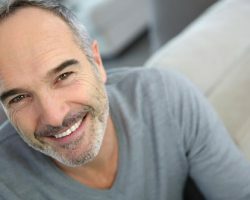 When you need restorations for damaged or missing teeth, you need a dentist who can make sure your smile looks as natural and healthy as possible. 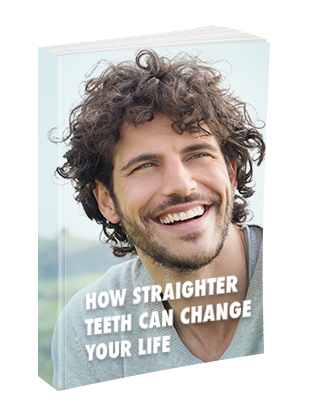 That’s why Julus appreciates the work Dr. Ardelean did to make his dental crowns match the rest of his healthy teeth. Now he has a straight, beautiful smile that he wouldn’t trust to anyone but our team at Ardelean Family & Cosmetic Dentistry! Call our Clinton Township dental office today at 586-315-8987 or contact us online to request an appointment.